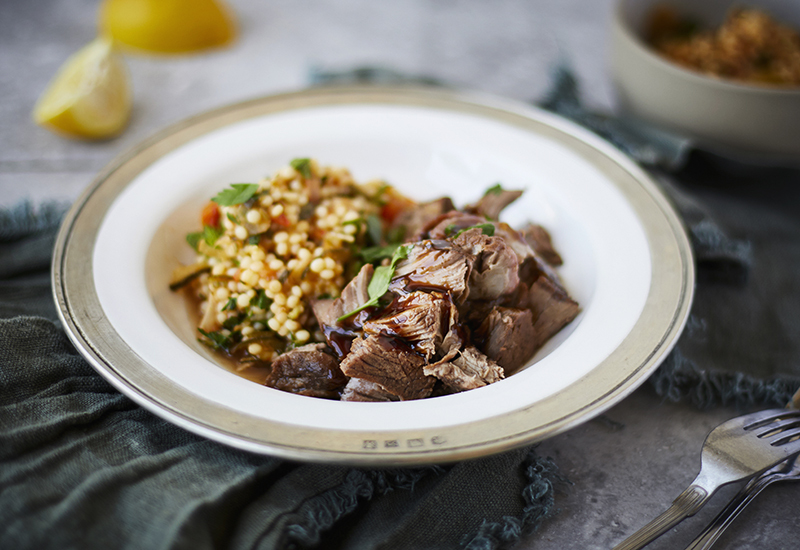 It’s safe to say that we are all hooked on the new kid goat meat now on the shop. 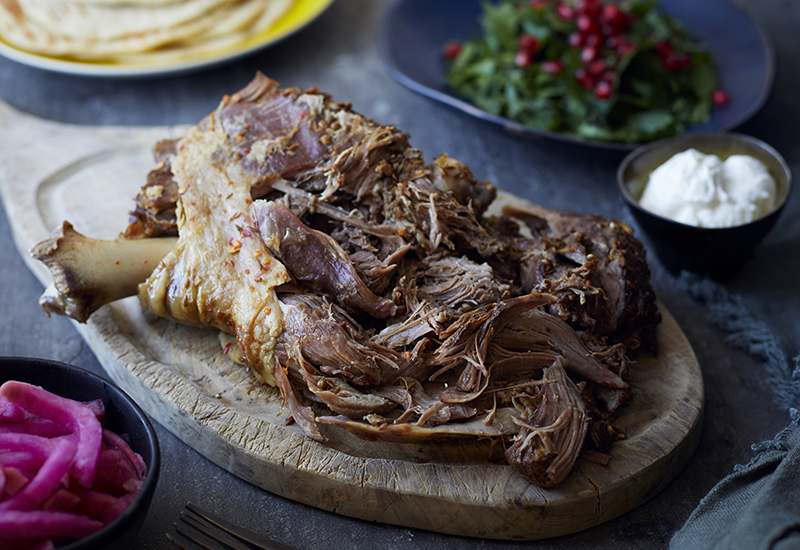 It’s full of flavour, beautifully tender and lean, and comparable to lamb. Not just that, kid goat is emerging as a new sustainable alternative to other more commonly-eaten meats out there. But how do you cook it? 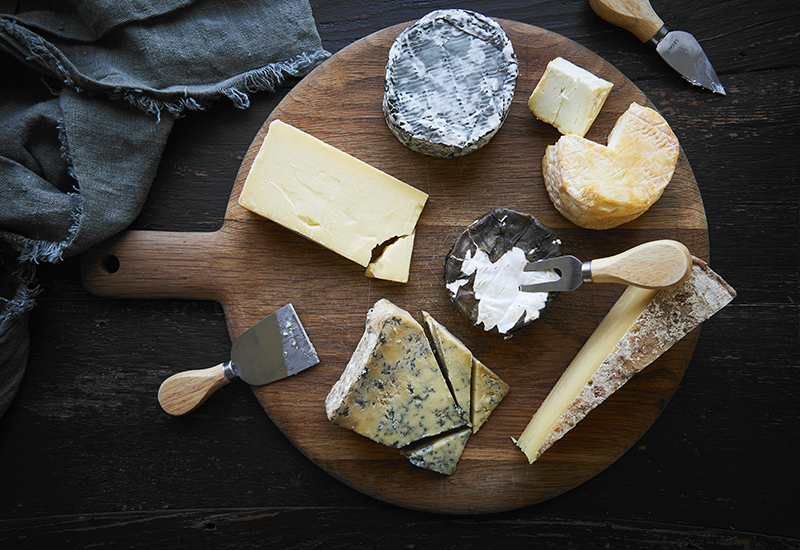 Here are our favourite kid goat recipes to inspire you. Aromatic spices like turmeric and garam masala complement kid goat in this creamy coconut curry. 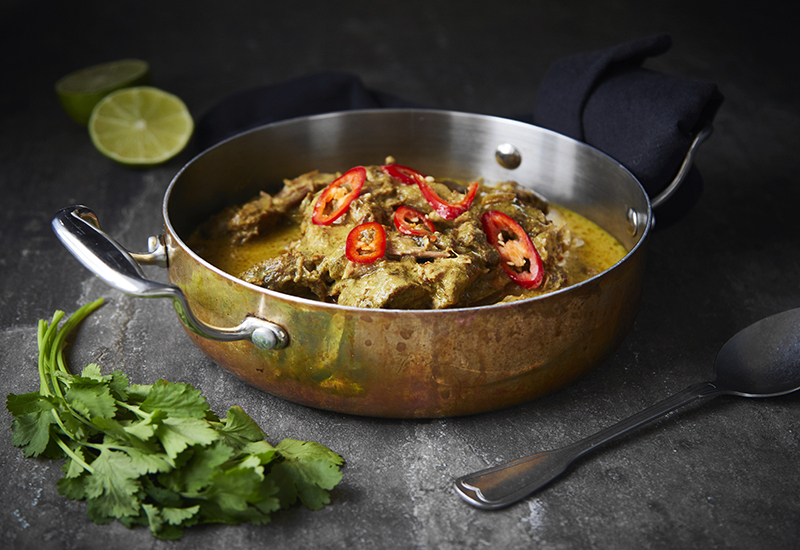 Curries and stews are perfect for making the most of diced kid goat, and long, slow cooking ensures it’s melt-in-the-mouth delicious. The leg cut lends itself well to an overnight marinade and long, slow cooking. The aromatic spices of shawarma work well with kid goat’s flavour. Serve wrapped up in a warm flatbread with garlic yoghurt, herbs, pickles and pomegranate seeds – heaven! 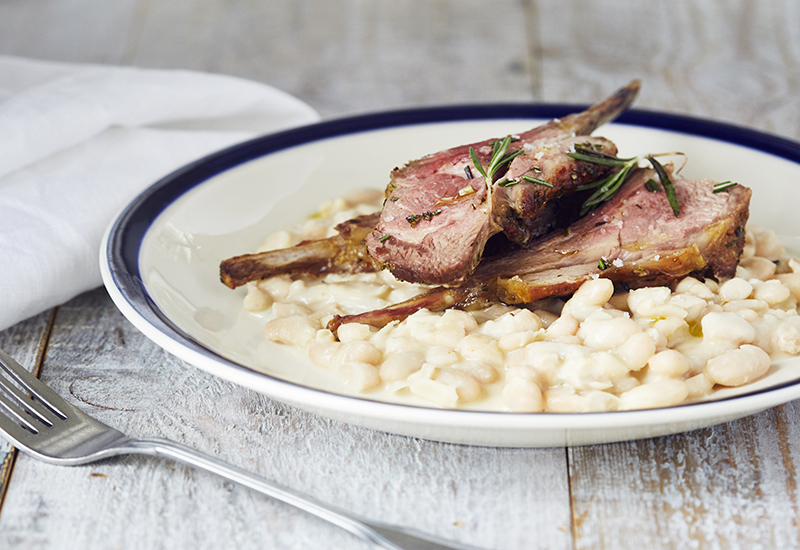 Perfectly suited for a mid-week dinner, rack of kid goat is quick to cook and beautifully tender and flavoursome. 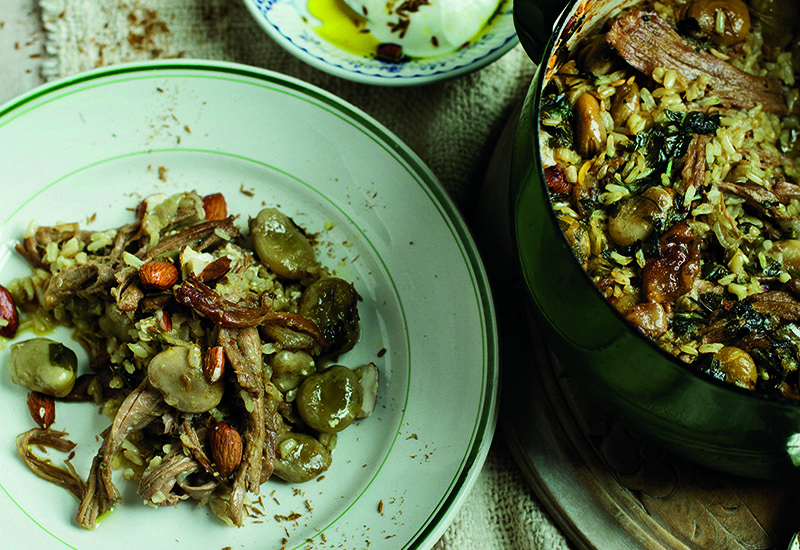 A delicious supper for two, served with creamy cannellini beans. The rich and tangy combo of pomegranate molasses and sumac match perfectly with kid goat meat. Barnsley chops, often synonymous with lamb, are taken from the top of the back – a prized cut thanks to its super-tender meat. Marinated overnight and slow-cooked, this is delicious. 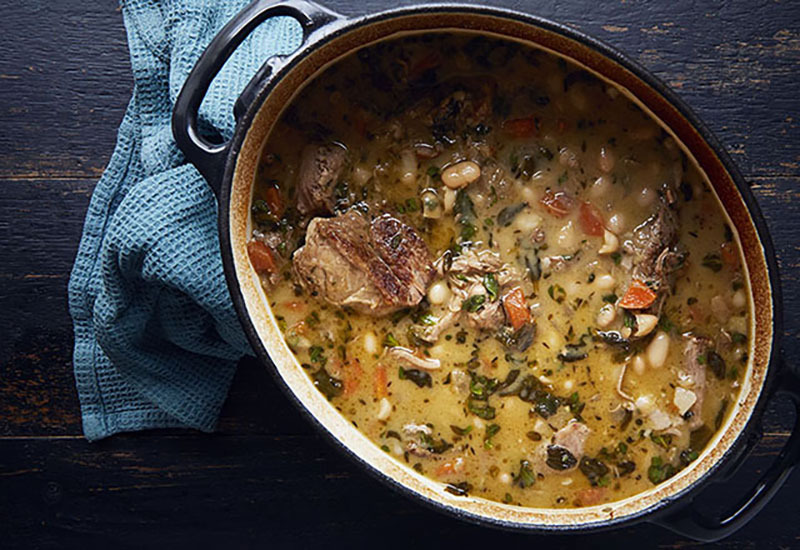 Swap the pork for kid goat in this recipe, and you’ve got yourself a hearty, herby stew with melt-in-your-mouth meat. Diced kid, a leg or shoulder will work perfectly here. 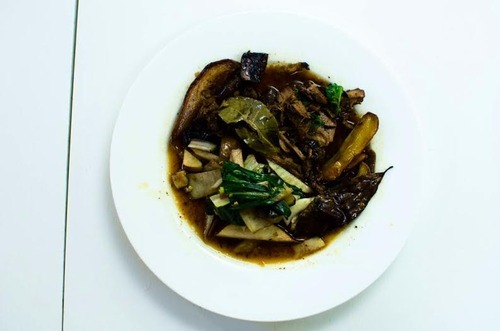 Inspired to try kid goat meat? 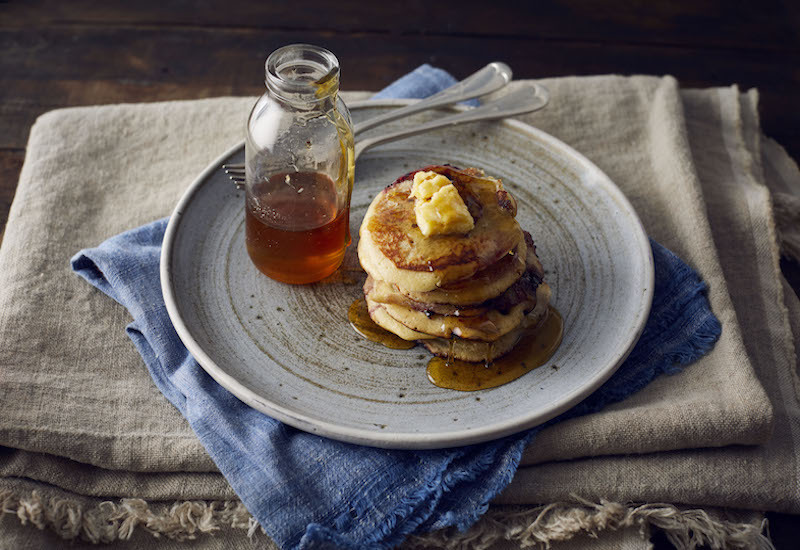 Find the range here at farmdrop.com. 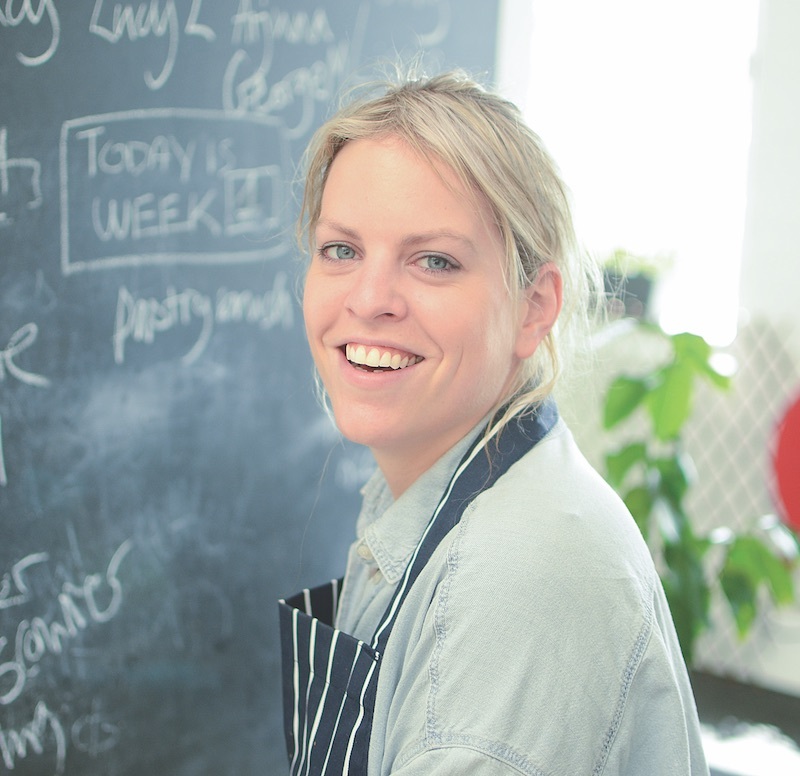 Chef and recipe developer at @Farmdrop. Leiths alumni. Lover of scratch cooking and the black turtle bean.